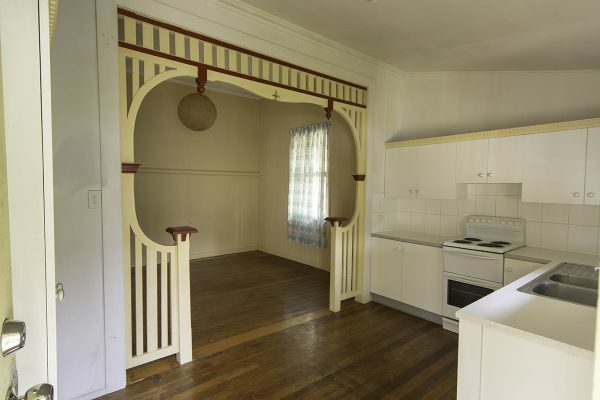 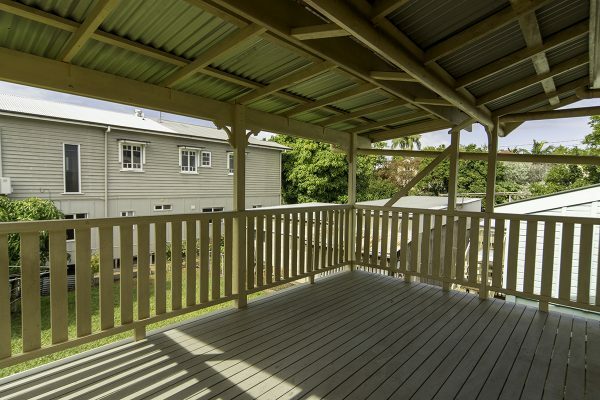 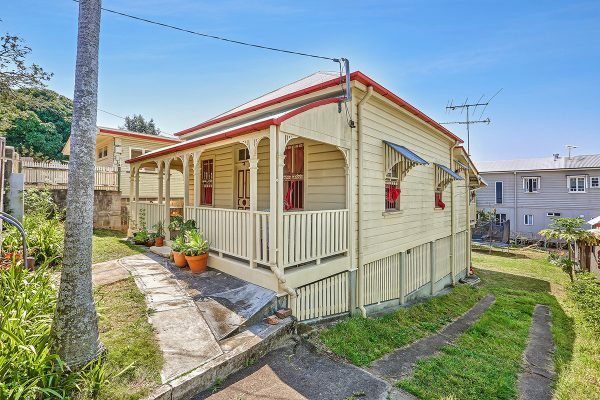 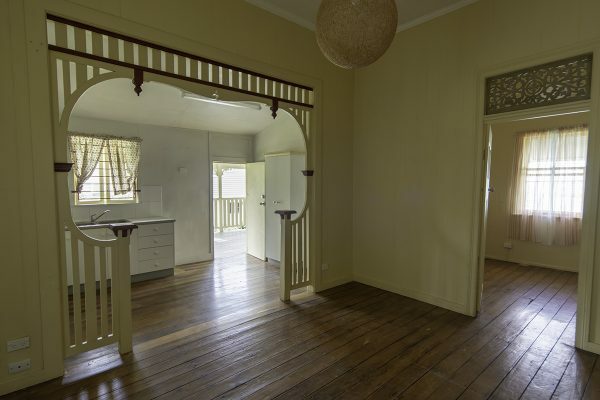 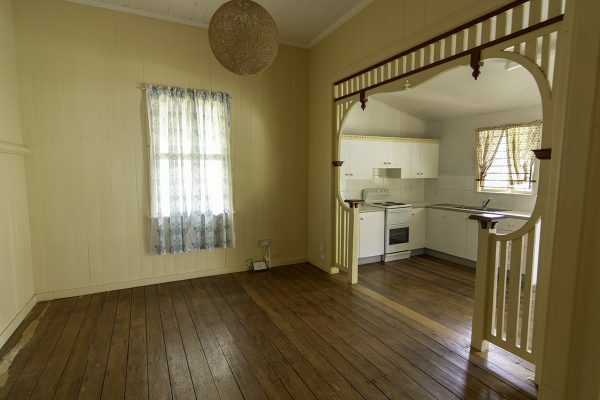 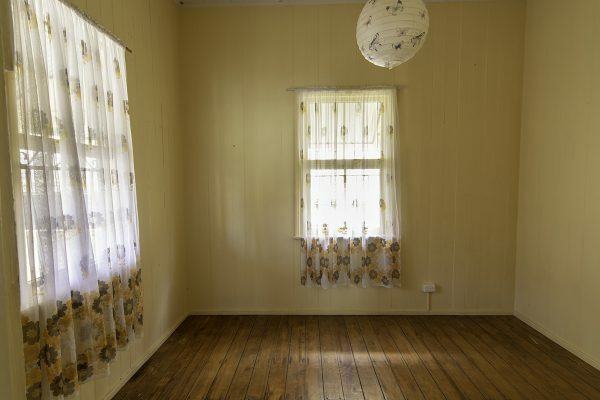 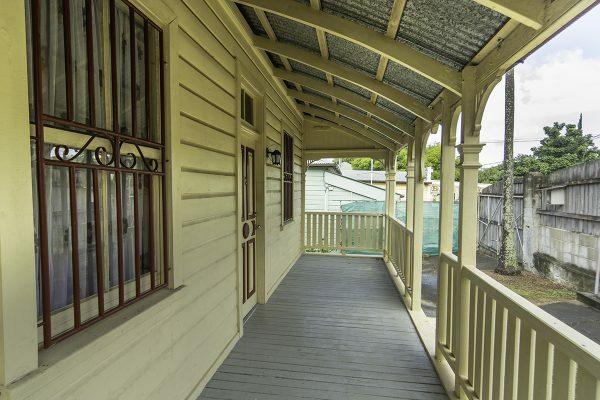 Built over 100 years ago, this old unrenovated colonial cottage sits on a 405m2 allotment that is only a hundred metres away from Orleigh Park and the City Cat ferry. 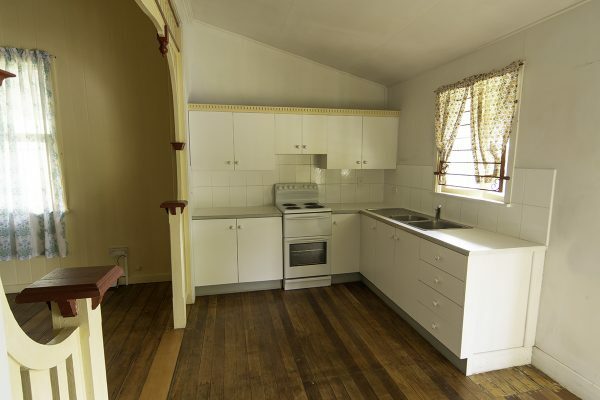 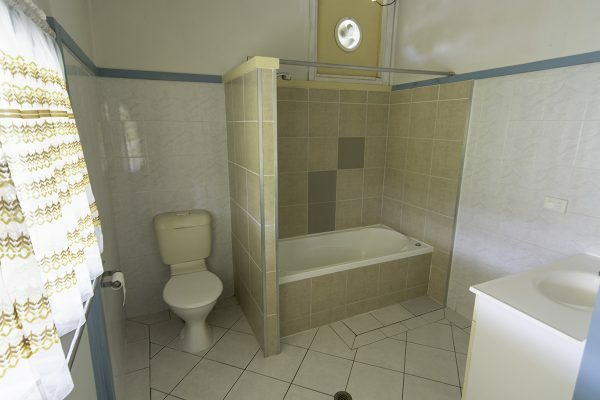 The home currently consists of three bedrooms, combined lounge/dining room, an eat-in kitchen, the bathroom, an open front verandah and a covered rear deck. 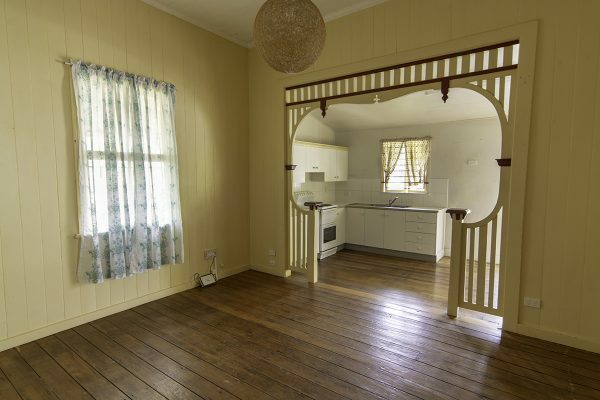 Character features that include very high ceilings, VJ walls, polished timber floorboards, archways and sash windows are found throughout the cottage waiting for the new owners to just add their creative touches. 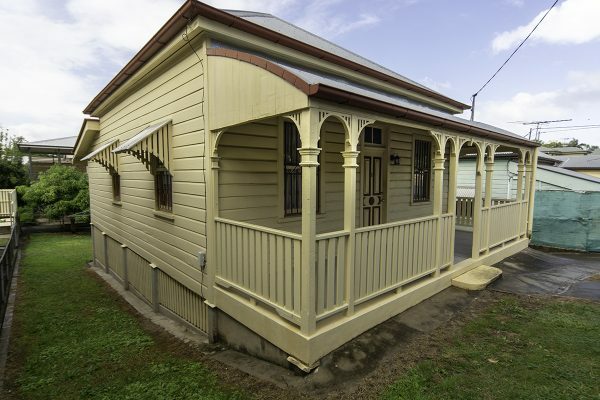 Under the dwelling is enclosed by timber batons and provides for the laundry and plenty of storage area. 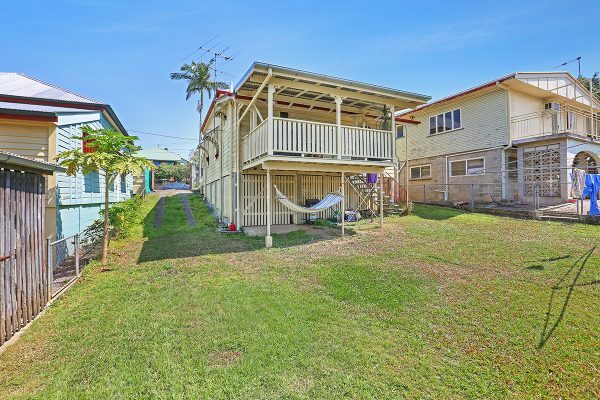 The property is fully fenced and allows for off street parking for up to three cars and a large backyard perfect for a growing family. 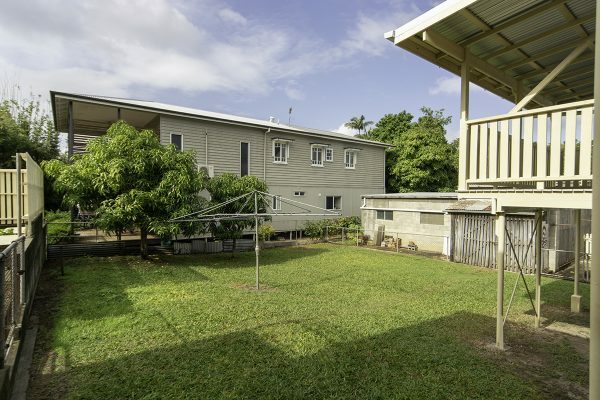 Situated in a sought after location, this property is very handy to cafes, restaurants, shopping, transport and multiple educational facilities that include Brisbane State High School, West End Primary School, Somerville House, St. Laurence’s College, UQ and Southbank Tafe. 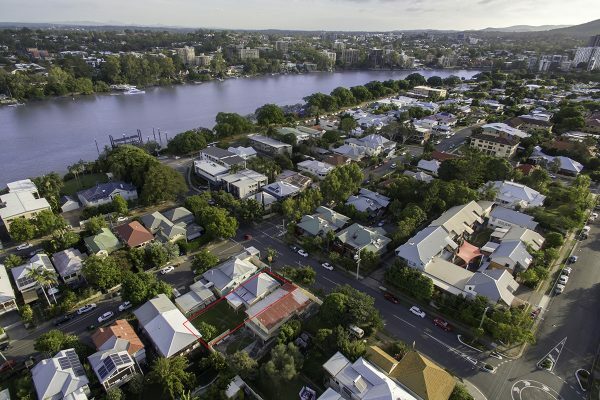 With easy access to the Southbank Parklands, the Cultural Centre Precinct and the CBD you will be enjoying an enviable lifestyle.